 Helps reduce the conversion of some starches to calories.  May help reduce available calories.  Minimizes the need to entirely avoid certain favored foods. 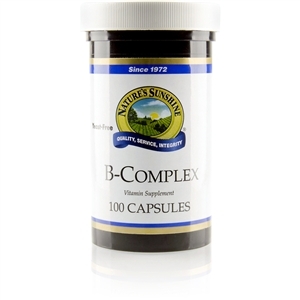  Helps the body's efforts to maintain blood sugar levels already within the normal range. Carbo Grabbers with Chromium [Weight Loss] contains an amylase inhibitor derived from northern white kidney beans (Phaseolus vulgaris), which naturally and safely interferes with the digestion of starchy carbohydrates. 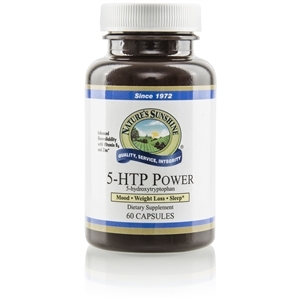 This interference means undigested starches can be carried through the intestinal tract where the body can eliminate them, helping to reduce the calories available to your body. This makes avoiding carbohydrates a common practice among some dieters a thing of the past! Now we've added 18 mcg of patented, food-bound chromium per serving. The trace mineral chromium helps transport glucose from the blood into the cells. 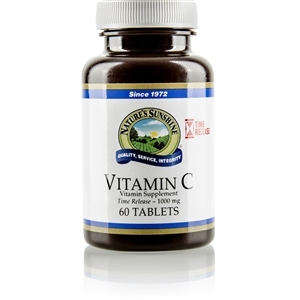 The liver also uses chromium to manufacture important nutrients. Chromium may have a positive effect on blood fat levels. 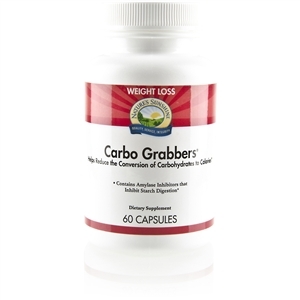 With the addition of chromium, Carbo Grabbers provides help in maintaining blood sugar levels already within the normal range. 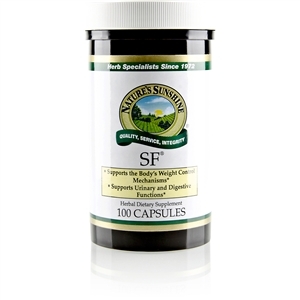 Take 1-2 capsules up to three times daily before eating foods high in carbohydrates. 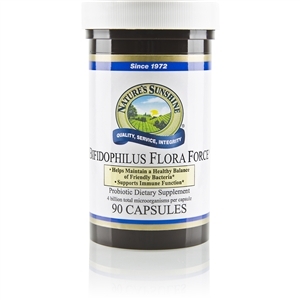 Do not take in combination with digestive enzymes that contain proteases.